On Monday, June 1, 2015, shortly after 1:00 p.m., we lost our leader, Chief Chris Vinson. 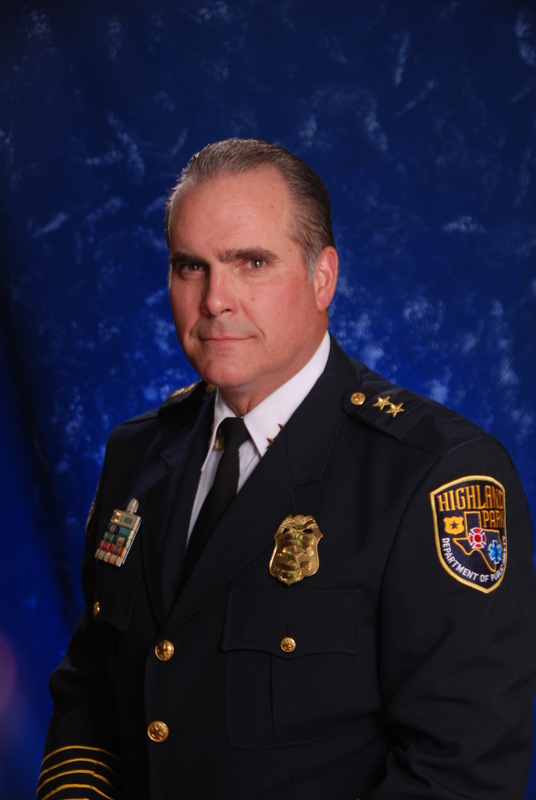 Chief Vinson passed away due to complications from a heart surgery. All of us are in shock, and have no words to truly express our sadness. Chief Vinson placed priority on his family – please keep Chief Vinson’s family in your thoughts and prayer. Life is precious. We will miss our Chief. An account has been established for contributions to the Vinson family to offset funeral and medical expenses.